All set up and ready to go on Facebook, but now wondering how to use it effectively for your business? Maybe you are finding that your old strategies no longer work since Facebook introduced its latest changes to its algorithms. Attend our interactive workshop and discover how you can use Facebook to boost your businesses profile online. The workshop is packed full of useful tips and up to date strategies, to help you increase your relevant audience and create and share interesting content tailored to your business and industry sector. By sharing ideas and trying out Facebook yourself, the workshop will ensure you are ready and eager to go! 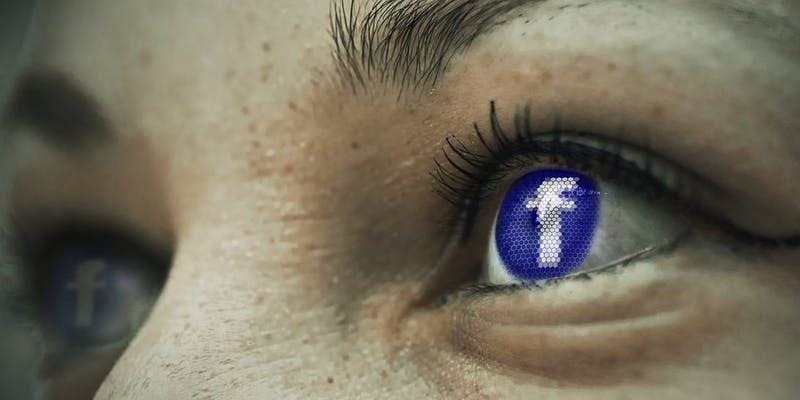 Our top tips to help you get the most from Facebook without the need to spend hours at your PC! Register to secure your place NOW, as places are limited!